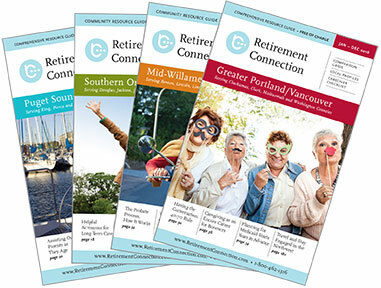 The Retirement Connection Guide is prepped for print and will hit the streets starting October 2nd. 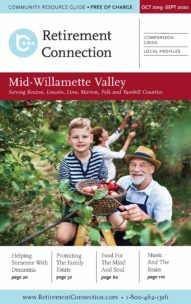 We will deliver to all hospitals, libraries, senior centers, area agencies on aging and many other locations in Mid Willamette Valley. Let us know if you would like additional copies; it is a great resource to share and use as the trusted advisor for those you serve. If you have not done so already make sure to RSVP for the Retirement Connection Sponsor Breakfast in Portland this Wednesday, September 13th! An apology or a lack thereof is a reflection of the other person’s character, not your value. An apology does not erase hurt, but it does acknowledge a possible wrong and allow for healing to start. We do not need an apology to move on, and we don’t need to a perpetrator to do anything for us to move on. So tell yourself you are already worth enough.